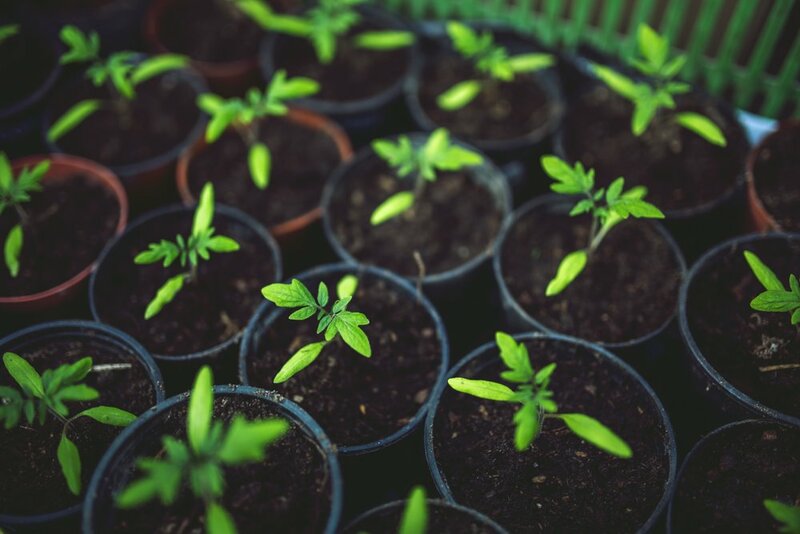 So, you’ve sprouted a green thumb … we’re so happy you’re starting a garden of your own. To help you prep from scratch, we’ve assembled this list of tips for newbies. What are hoping to grow? Flowers? Herbs? Vegetables? What you grow will determine where you plant and how big your plot will need to be. As a general rule, vegetables and flowers need at least six hours of full sun each day. Pick a spot that’s in your line of sight – so you can enjoy your garden’s looks! You won’t be able to plant on grass, so it’s time to clear the sod. Garden experts suggest that you lay down layers of newspaper, then a few inches of topsoil to help clear away the sod. The process takes a couple of months, so think about starting a garden in advance of your first growing season. Before you can grow big pumpkins or peonies, you’ll need to infuse your soil with extra nutrients. The easiest way to do that is by using your future garden space as a sort of compost area. Place manure, grass clippings, old leaves, and other yard scraps there and let them decompose. Midwest Living has a nice list of easy-care plants that thrive in the Midwest’s conditions. That list includes blanket flowers, daylilies, poppies, hosta, peonies, catmint, Russian sage, and more. As far as veggies go, cabbage, potatoes, corn, cauliflower, and garlic all do well in the Madison area! Different plants will need to be planted differently, and at different times. Some plants grow easily from seed (peas, beans, pumpkins), while others do well from already-grown plants (tomatoes). Otherwise, an easier method is to buy young plants (called set plants or transplants) – those can be placed in the ground with little fuss. Here are the general rules of watering: water in the morning, water deeply and at fewer intervals to reach roots, and pick the right watering tool – soaker hoses for vegetables, gentle wands for flowers. Now that you’re on your way to starting a garden, you might want to get more home, garden, and lifestyle ideas and tips for Wisconsinites … you’re in luck, because our blog is a great resource!